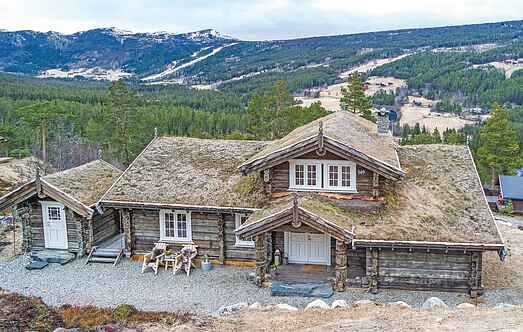 Find a vacation home to rent in Nore og Uvdal Municipality from our list of vacation rental properties. 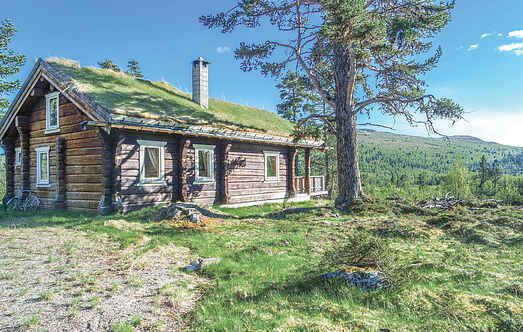 Campaya has over 3 vacation homes available in Nore og Uvdal Municipality, which give you the possibility to locate a unique accommodation in Nore og Uvdal Municipality which completes your check-list in search for the perfect self catering vacation apartments in Nore og Uvdal Municipality or vacation villas in Nore og Uvdal Municipality. Welcome to a cozy cottage in the middle of Smådøldalen with good sunconditions from morning until the evening. Come to visit this cosy and comfortable holiday home, which is sure to keep you snug and contented on your self-catering break.